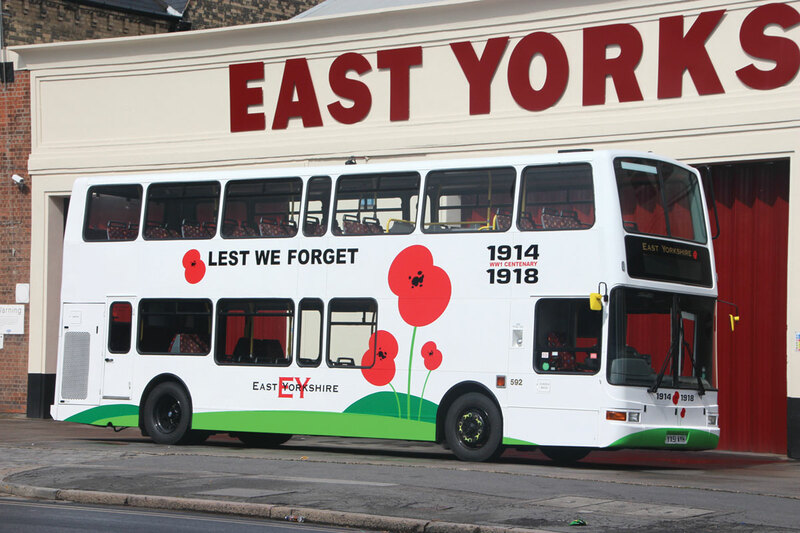 This year’s EYMS’ Big Bus Day held at Hull’s Streetlife Museum beat last year’s previous record 5,600 attendance. Visitors this year are estimated to have totalled 7,200. Well over £4000 was raised for the NSPCC from donations and the sale of programmes, memorabilia, models and photos (and Shippshapes cushions and slippers) with some additional money being collected on the day by other charity stalls representing the Hull People’s Memorial and The Royal British Legion.